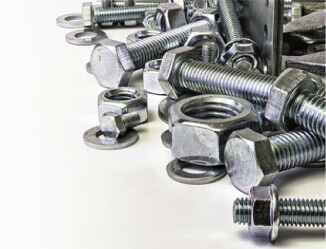 Bolts & Setscrews, Nuts, Washers, Studding, Stud bolts & Through bolts. We can offer self colour BZP or Galv. Any manor of special can also be made to your requirement.